You probably have witnessed it: An older relative who just does not eat the same way he or she once did. As we age, our bodies undergo inevitable changes, even when we’re at our best health. Many of these changes affect how we consume, absorb and use the nutrients from food. Without awareness of these changes, we can easily begin to experience a decrease in health because of lack of nutrients. 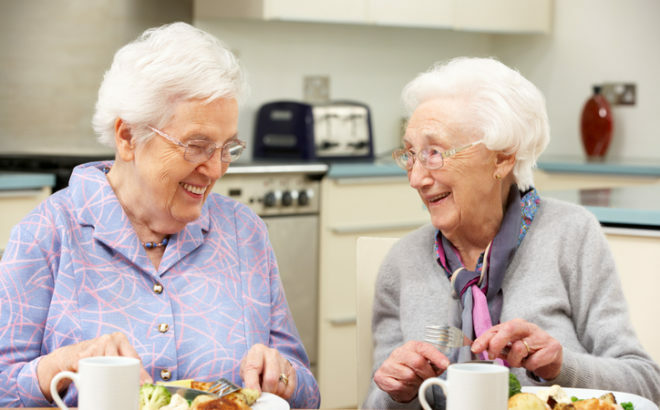 To stay healthy, older adults—or those caring for them—need to recognize the biological changes as well as habitual obstacles that keep them from optimal nutritional health. They need to know how to adapt their lifestyles and diets to overcome such challenges.